The final part of the Google event today covered Google Home and the Chromecast Ultra. They'll cost $129 and $69, respectively. 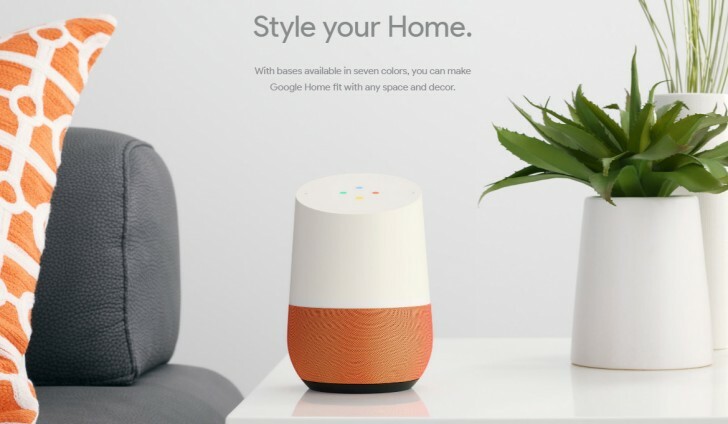 Google Home is the company's answer to Amazon Echo - a voice-powered device that's powered by the company's own Assistant. It's a beautiful piece of hardware with the top housing four LEDs, which light up when it recognizes an "Okay, Google" command so you know it's listening. Google Home boasts a microphone system with multiple mics for an accurate far-field voice recognition. The home assistant is capable of controlling other connected home devices from Nest, SmartThings, Philips and IFTTT. However, if you have a Chromecast you can also stream content to your TV. Music streaming is also included and supports content from YouTube, Google Music, Spotify, Pandora, Tunein and IHeart Radio. The Google Home will cost $129 and will ship in November, but it's only going to be available in the US. 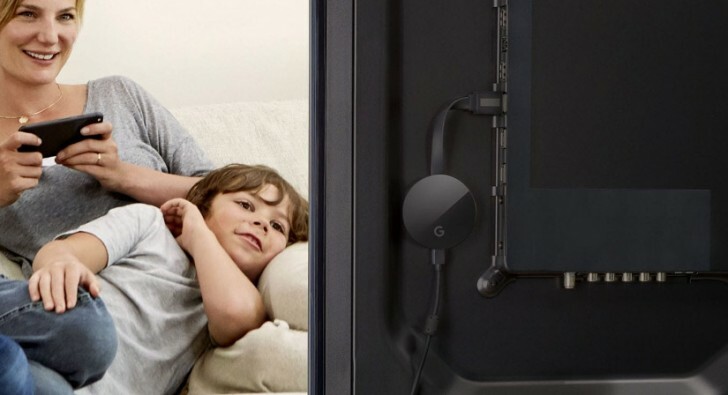 The latest Chromecast is called Ultra since it can stream 4K videos. It has another neat trick up its sleeve, which is HDR video content and Dolby Vision. To do so, the Chromecast Ultra packs hardware that's 1.8x faster than the previous Chromecast. It also supports Ethernet, but through a dongle. The Chromecast Ultra doesn't come as cheap as its predecessors at $69/€79/£69.